East meets west in Penang, the food capital of Malaysia and you can also see the UNESCO World Heritage Site of George Town. 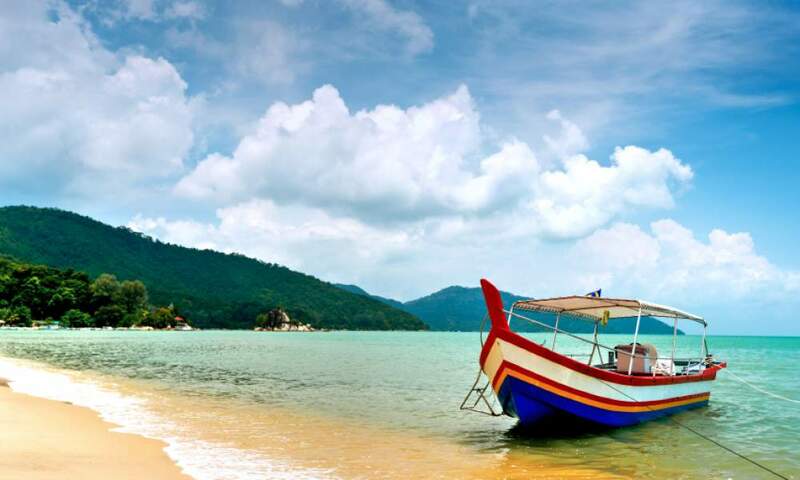 Fly to Penang via Singapore with Singapore Airlines. Depart from San Francisco, Los Angeles, New York, Houston, or connect from your local airport.